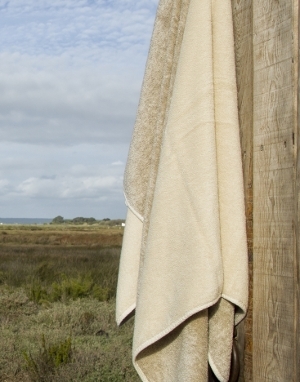 Abyss' new (fall '18 intro) Gloria towel resembles a finely woven bath rug at quick glance. 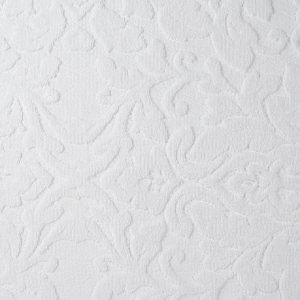 The softness of extra long staple Egyptian Cotton combined with the delicate texture of a floral scroll pattern makes Gloria a treat to behold. 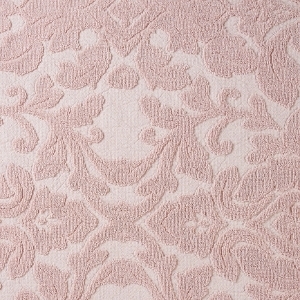 Gloria coordinates well with Habidecor's Brighton bath rug. 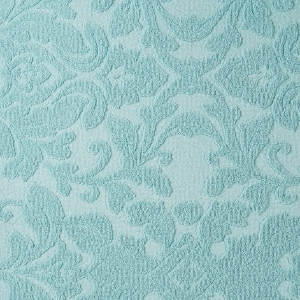 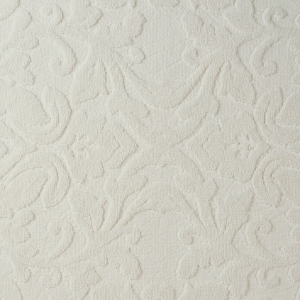 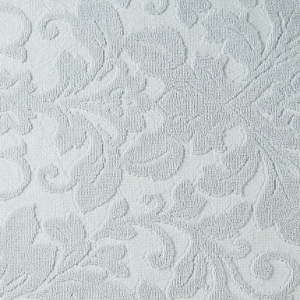 And while the full set is exquisite, just the hand towel is sufficient to add a touch of elegance to any bathroom.